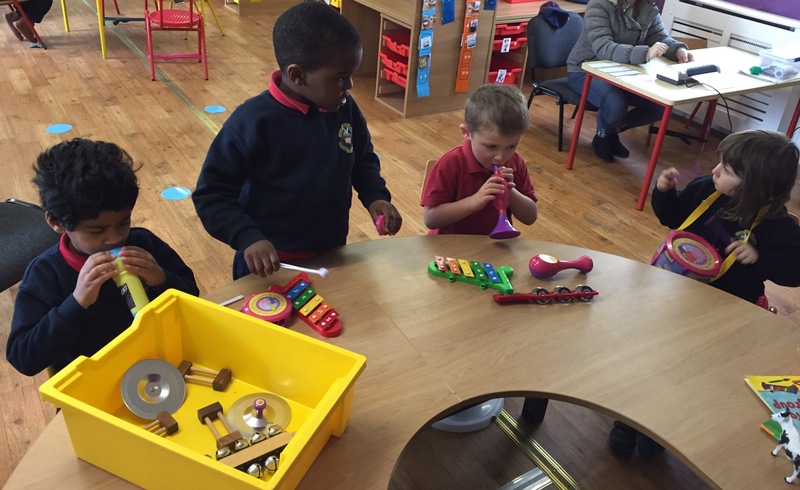 Today we made clay frogs. 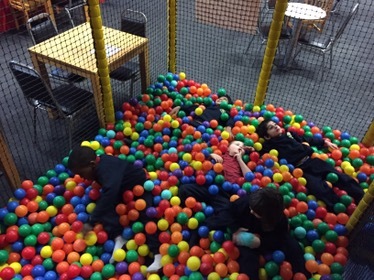 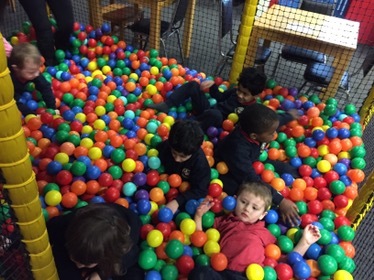 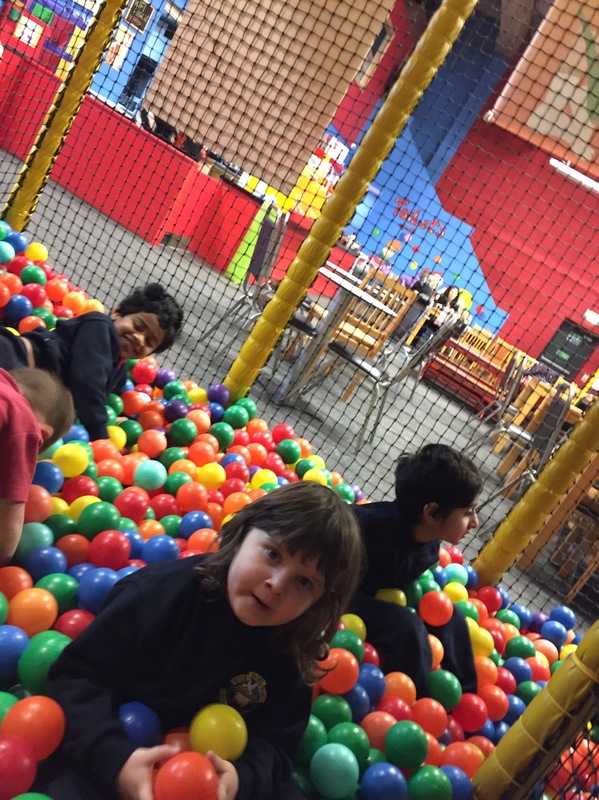 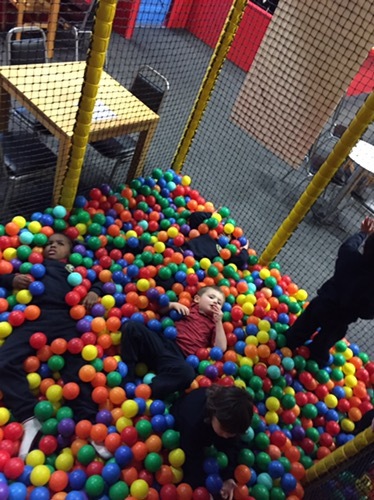 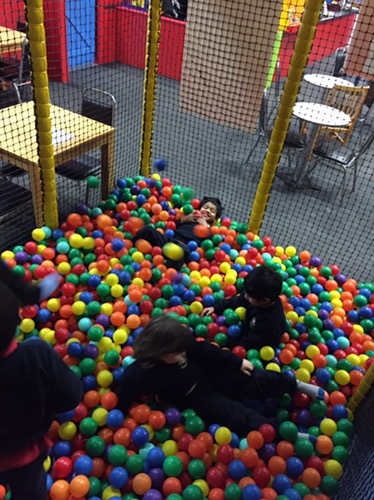 We had lots of fun at the play centre today. 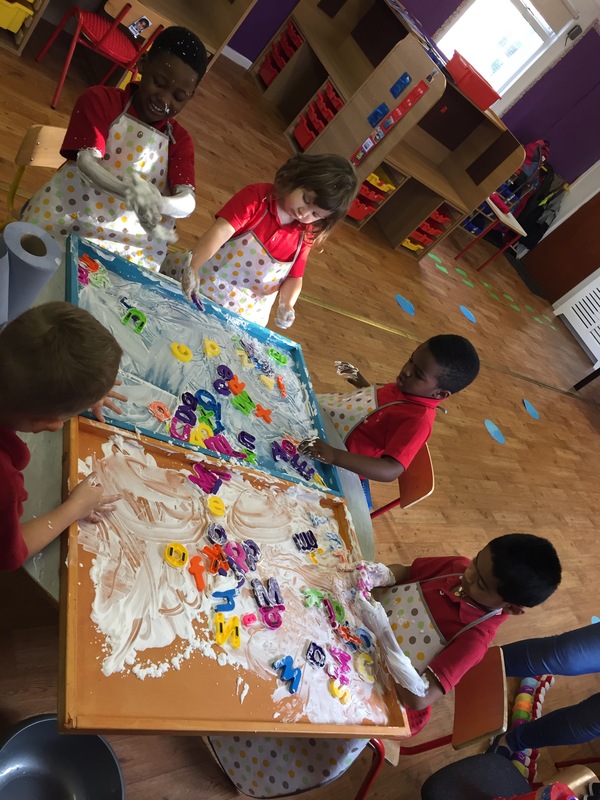 Shaving foam sensory play is one of our favourite activities!